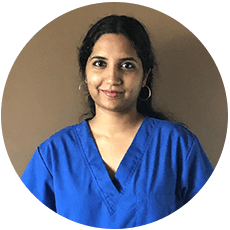 Pallavi Chellur is a detail-oriented and caring dentist specializing in cosmetic dentistry and serving patients in North Brunswick, NJ. Dr. Chellur can communicate with her patients in English, Hindi, Telugu and Kannada. She is currently a member of the New Jersey Dental Association. Dr. Chellur offers a number of services including implants, aesthetic restorations, crowns and bridges, and root canal treatments. 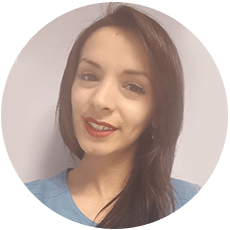 She welcomes patients to her practice who are experiencing wisdom tooth problems, TMJ, broken teeth and halitosis. 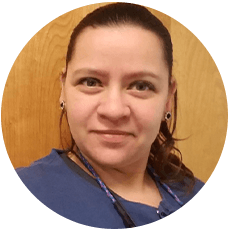 Dr. Chellur received her dental degree from Boston University. 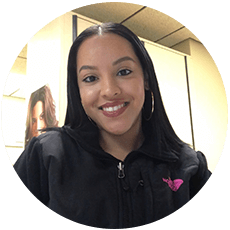 She strives to continue her education through various conferences, including the Yankee Dental Conference, the Greater New York Dental Meeting, and the Garden State Dental Expo. When she is not working, Dr. Chellur enjoys cooking, reading, listening to NPR, and traveling. She is dedicated to her family and caring for her young son. 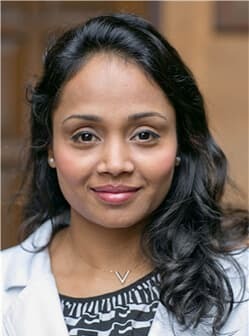 Dr. Chellur also enjoys giving back to her community. She had volunteered in Indian schools, elderly care facilities, and various associations to spread literacy and oral health.